Waitin' On a Sunny Day: Classic Film Q&A With... My Mum! "Classic Film Q&A Time With..." is a new series on my blog in which I will "interview" members of my family and my non-classic film nerd friends to hear their opinions of classic film. I'll probably change the questions slightly for each person, but at the end of each interview there will be an unchangeable section of questions to see how well they know me and my classic film loving ways. The first person to be interviewed is my wonderful mother who is responsible for my love of classic musicals which my love of classic film in general sprung from. Hope you enjoy! Mum's answers are in red and my comments in italicised black. Which genre of film do you most like to watch? I don't like films that I have to really work at, my brain needs a rest it works so much the rest of the time! You like romantic comedies, don't you? What is your favourite classic film? Least favourite? 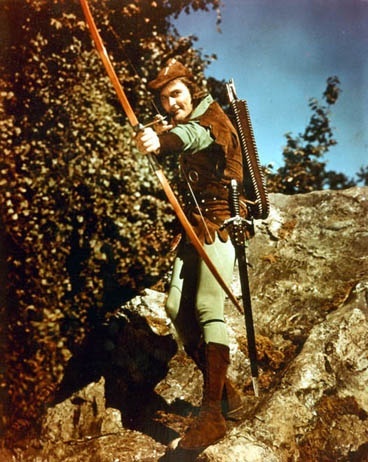 "The Adventures of Robin Hood". I like war films too: "Reach For the Sky", "The Dam Busters", "Dunkirk". I can't remember any of the films I don't like, if I don't like them I won't watch them again. What about films that we've watched together? Oh, you mean like "Julia Misbehaves"? Yeah, you didn't like that. I didn't really like "The African Queen" either. 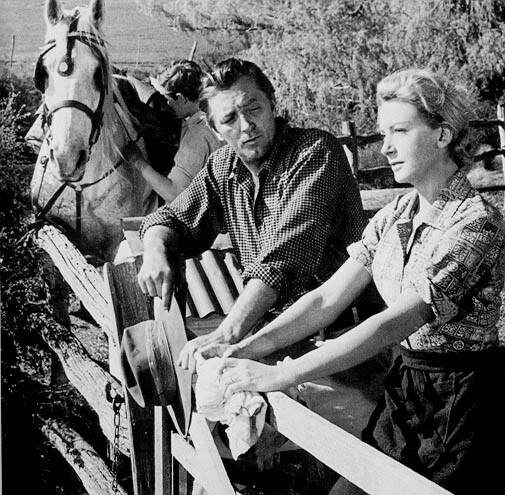 Favourite classic actors and actresses? I like Errol Flynn, Gene Kelly, Donald O'Connor, Kenneth More, Dirk Bogarde, Cary Grant, Jack Hawkins, Walter Matthau, David Niven, Peter Ustinov. 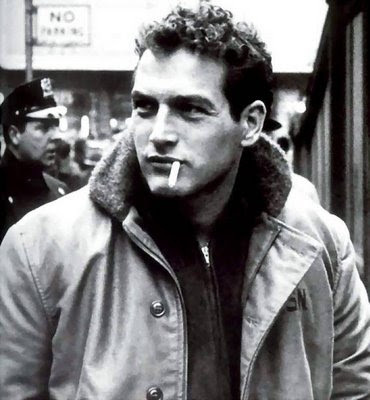 I quite like Paul Newman. I like Robert Redford but it's his moustache that I don't like! OK, I think we've got enough actors. Favourite actresses? I don't mind Olivia de Havilland, Doris Day... 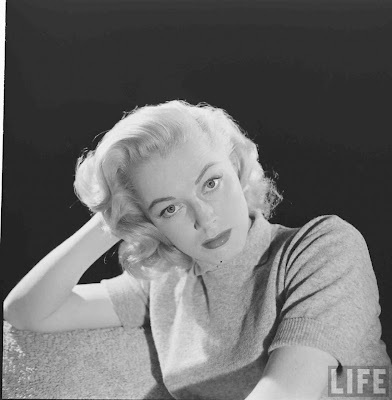 I don't mind Deborah Kerr *I swear I didn't make her say that ;D*. Debbie Reynolds. Greer Garson was good in "Mrs. Miniver". 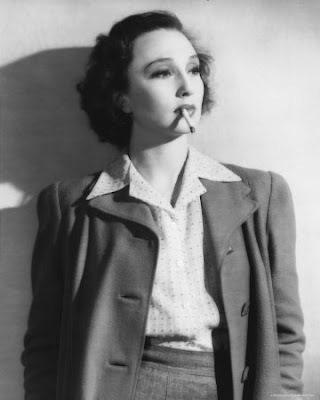 Oh, Googie Withers! I'm probably more like Felix. What is the first classic film you remember watching? It would probably be a Buster Keaton film. 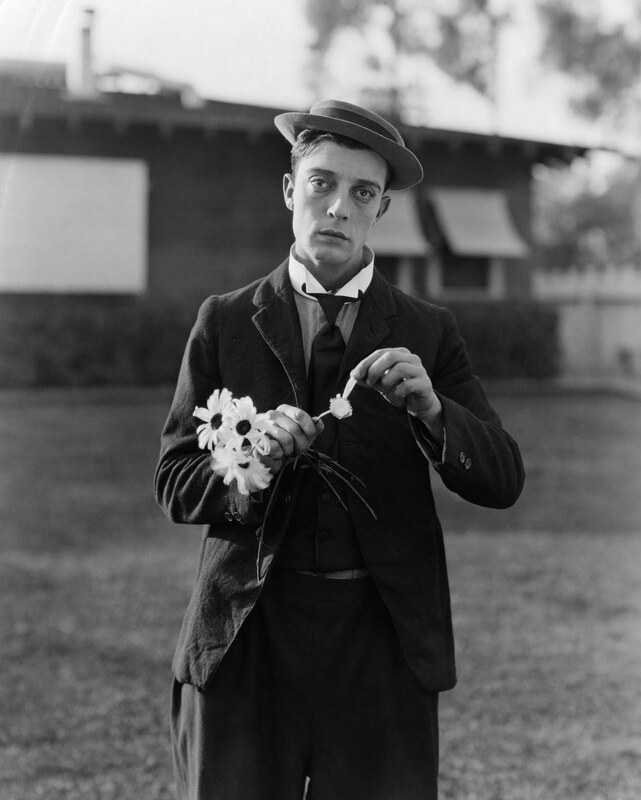 I remember watching Buster Keaton films and Westerns. I can't remember any specific ones though. 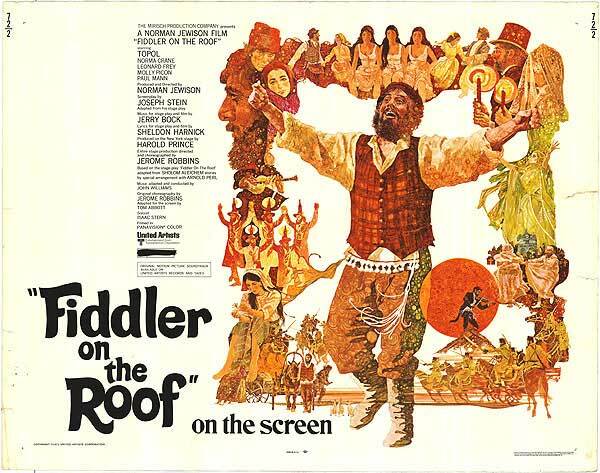 "Fiddler on the Roof" and then, there's so many! I like "The King and I" and I like "The Sound of Music"... "Singin' in the Rain". Oh yes! 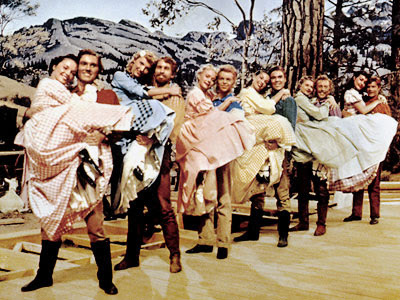 "Seven Brides For Seven Brothers"! How could I forget that one?! Your favourite decade for classic film? Probably the '50s... or the '40s. Joan Crawford or Bette Davis? To make it easier, you can pick either pepsi or coke. 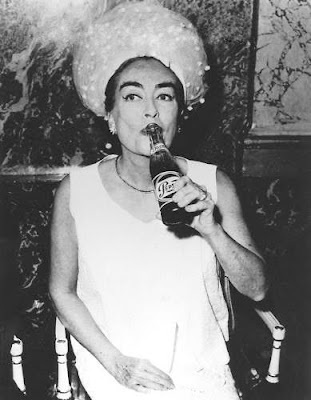 Ok, that's Joan Crawford. She was the Pepsi Queen! I can't pick one because I haven't seen that many and I don't like them. They all leave me feeling "ugh" at the end. I can't say I've got a favourite because I haven't liked any that I've watched. Do you have anything to say about silent film? The music's always the same. Who is the King of '60s Cool: Paul Newman or Steve McQueen? 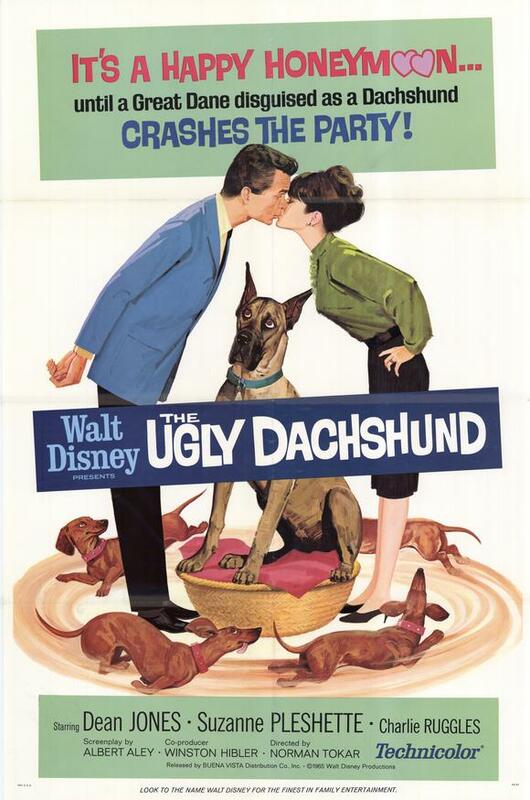 A classic film you think you should have seen but haven't yet? Like I said before, there's "Casablanca" and I'm sure there are others. I've probably made you sit through a lot of classic films over the years, do any of these occasions stick out in your mind? Do you mean a particular film? Oh, "The King and I" that you used to watch over and over again. And "The Sound of Music". Now let's see how well you know me. 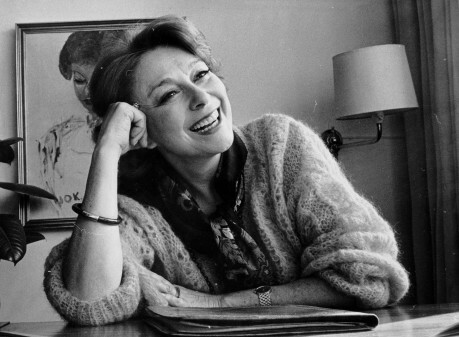 After Deborah Kerr, who are my next three favourite actresses? Joan Crawford? Oh, Barbara Stanwyck! Maureen O'Hara? No, I didn't think so. Is it Claudette... Clara? Debbie Reynolds? Which side of the Atlantic? The American side. Not Joan Fontaine? Is she still alive? Zsa Zsa? Doris Day? You're really scraping the barrel now! I'm just thinking of any! I've got two already! I'll give you a hint: we were just talking about a film that she was in back in the "classic films I've made you sit through" question. What is one of my top five Deborah Kerr films? You can't say "The King and I"! "Tea and Sympathy"? "Heavens! Mr. Allison", "Good Gracious, Mr. Allison" or whatever you call it!! Can you name four of my absolute favourite classic films? "The Sound of Music"! "The Dam Busters"? "From Here To Eternity"? "Mrs. Miniver"? What is my favourite classic war film? "The Dam Busters"... "The Great Escape"? Disney live action films are my not-so-guilty pleasure, but which to are my favourites? 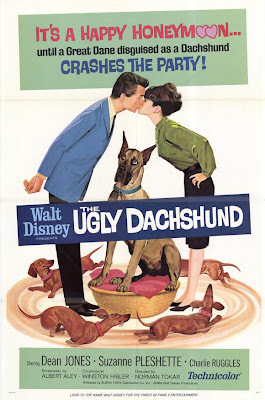 "The Parent Trap" and... "The Ugly Dachshund"!! At the beginning of the year I watched the Danish tv series "Matador" and discovered a Danish actress who is now one of my favourite classic actresses of all time. What is her name? I might not get it exactly right, is it... Helena Virkner? Finally, how many classic films do you think I've seen so far this year? I dread to think! Hmm... 200? Trivia question! Who said "The length of a film should be directly related to the endurance of the human bladder."? No, but yes, it could very well have been something I'd have said. A man. You have three clues and you've used one of them. Go on, give me another. He's a director? 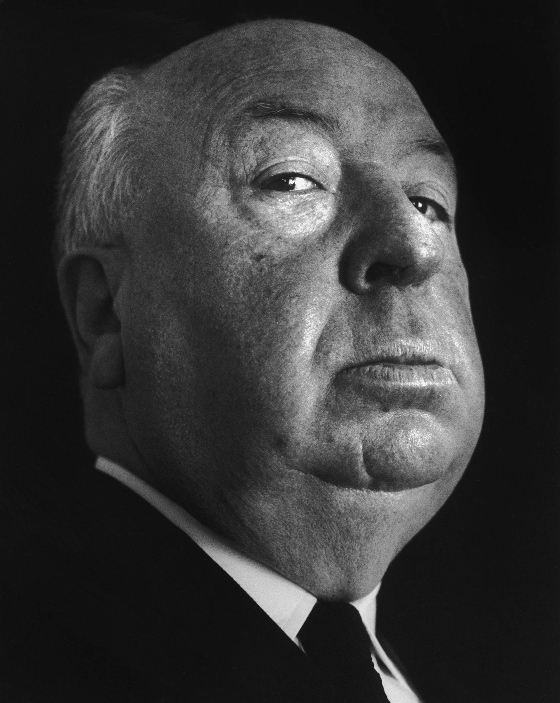 Hitchcock? Well, the only other director I know is Spielberg and it wouldn't be him! Thanks for reading! Hope you enjoyed it and don't forget to check back for the next interview soon! Brilliant! What a great idea, and I loved the answer about silent films; "The music's always the same". I love this! It was so cute, especially when she was trying to think of what actresses you liked. Love this idea, Sophie, and you had some great questions for your Mom. Boy, you didn't make it easy on her, did you? But then, what is a daughter for but to make our Mom's lives hard? LOL! I loved seeing that she is another Errol Flynn woman, as I CERTAINLY am! I do like Bette Davis better than Joan Crawford, though! But that's ok -- she is a smart woman with her movies. Very enjoyable article! What a great idea! I had a lot of fun reading this. :) Your mom sounds like a very nice person. It's cool that she shares part of your interest in classic Hollywood. I'm not sure my mom would know who half the people mentioned in this post are! (But I still love her dearly). Awww, Sophie..what a most excellent idea for a series. Seems like you and your mom had that witty banter back and forth going. Very cool. I like how it was so open and friendly and engaging. This looks to be the start of a very cool series. A most wonderful idea. Loved it! That was utterly hilarious. :) I would love to do something like this - such a good idea. I loved it!! Wish I had thought of it first :) I'll be looking forward to more! Sophie, I found your Q&A with your mom to be utterly charming and delightful! My dear late mom and I loved movies, too, and I know she would have gotten a kick out of this. She couldn't help psychoanalyzing movie characters, so I think she would have enjoyed your Q&A as much as I did!